Hello lovely readers! I do hope life has been good to you! We have been enjoying the warm weather and summertime visits from family and friends. Today, I come to you a little bit giddy! You see, I've teamed up with my dear friend and fellow online teacher Petra Hrziwnatzki to create a brand NEW Online creative workshop! I've always been enamored with words. When I was a teenager, I used to have poetry wars with my Dad and my journal is full of them! He would write one, then me and so on. We each had to take a line or a theme from the poem before. It was great fun and I discovered how incredible it can be to connect poetry to images. I often created art from my poems or vice versa! Art and Poetry are a heavenly match. Words and colors. Stanzas and brushstrokes. Verses and imagery. A beautiful relationship that blends seamlessly with the atmospheric wax and plaster work that Petra and I love to do! I invite you to come learn more about this very special class. Click below to read all about the gorgeous projects! 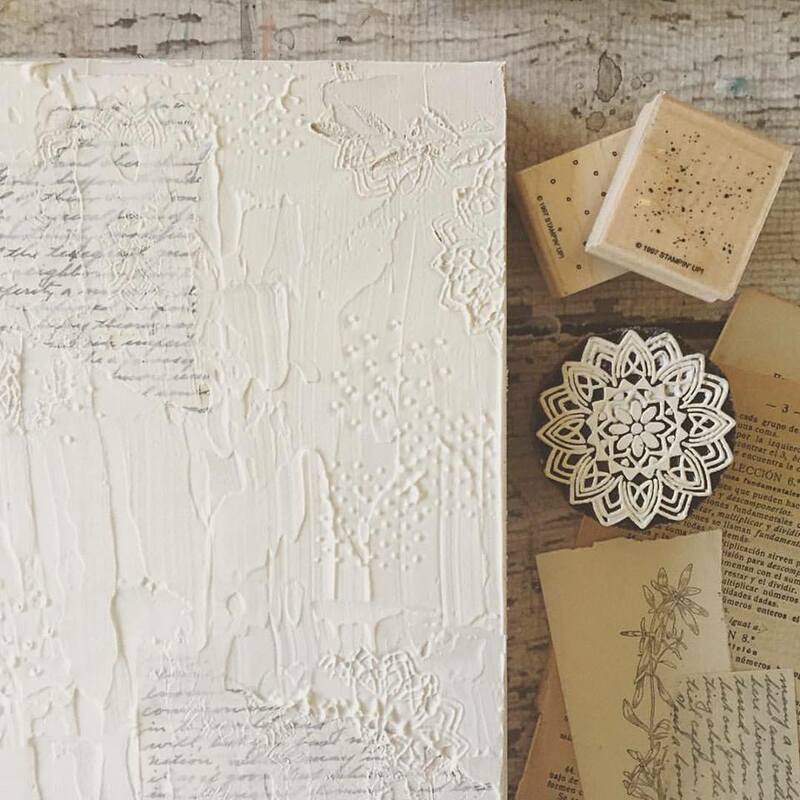 Learn to combine your love of words into stunning and soulful artwork! Newer PostCome create with me in Italy!